During the recent inauguration of the Microbial Air Sampler Museum in Villa Cella in Milan, I presented to the participants all the worldwide models of the last 50 years. I realized that my life was involved in this evolution of environmental microbiology. For this reason, I decided to recall some of the many events and then write how my life was involved during this time. 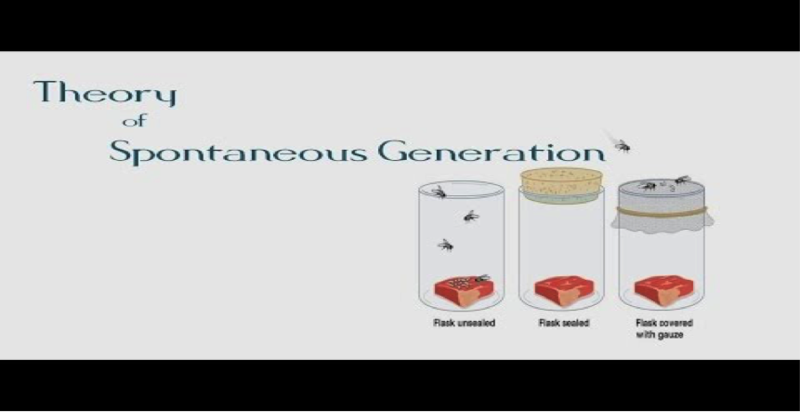 Until 1668 the theory of the “Spontaneous Generation” was considered like an “Evangelic message”. First the Italian Francesco Redi then Lazzaro Spallanzani and the Frenchman Louis Pasteur showed that the “Spontaneous Generation” was just a Medieval idea. The technique of the “swan-necked” flask definitely demonstrated that microbes exists in nature and that they reproduced themselves as all other viable organisms present on our planet. 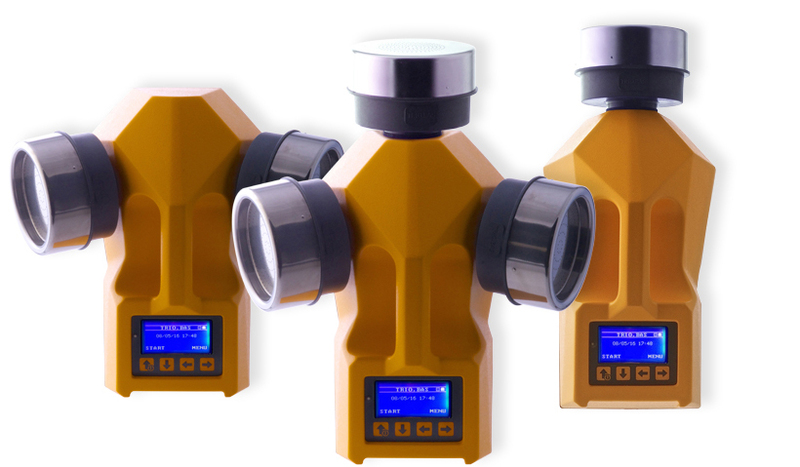 The principle of the “swan-necked” flask can be repeated today using the updated technology of “active” air sampling. I am an agronomist and started my working activity in the dairy field as a laboratory technologist to produce Parmesan Cheese and yoghurt. 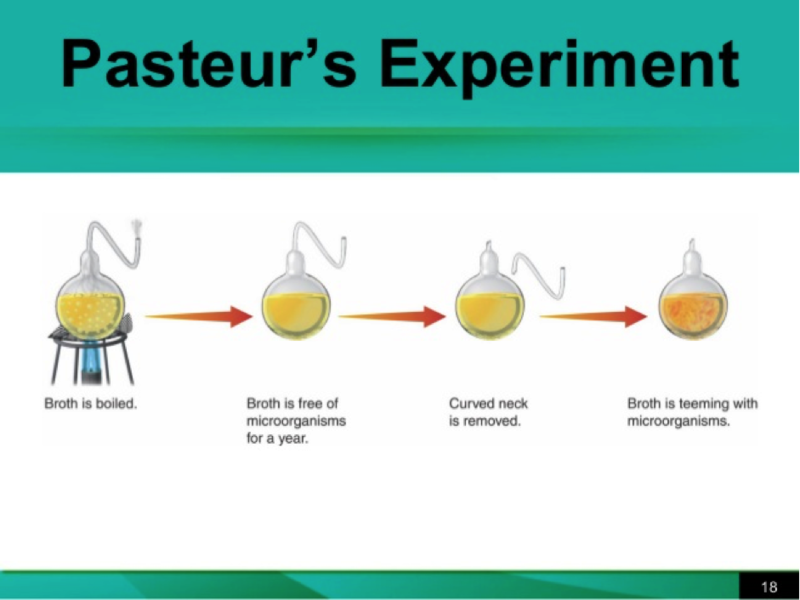 Microbiology in the ’50’s and ’60’s of the last century was quite primitive, still using Pasteur methods. The quality of air was checked leaving an open Petri dish for 60 minutes to collect the microorganisms on the agar surface from natural dropping of the viable particulates. My idea was to find a more reliable alternative. To find an electric small fan to generate a positive intake of air and a suitable battery to avoid the requirement of having to be connected to the main electrical supply. To replace the heavy lead battery with the new generation of lighter batteries to give more energy to the sampler for at least 60 minutes. 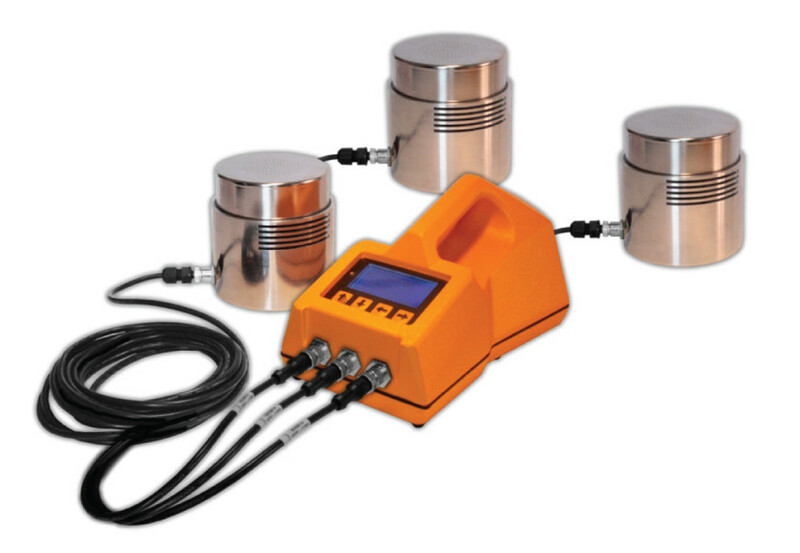 To incorporate the battery into the command body to facilitate handling during sampling time. To replace the heavy metal body with light plastic. To replace the old fashioned electromechanical system with the new generation of electronics. The exciting success was the adoption of “SAS” System on board the Russian space station to monitor the internal environment to protect the health of the astronaut. The system was also used by NASA for their space experiments. Other international applications were the monitoring of the environment in the SIstine Chapel of Michelangelo in the Vatican and the Last Supper of Leonardo da Vinci in Milan. First – When in 1997 the edition of the USA USP reported the name Surface Air System as an official accepted method for microbial monitoring of air in pharma premises. Second – Several competitors from all over the world (I counted at least 20) copied our idea at the expiration of the patent. In any case, still today, our goal was and is to be a step in advance of our competitors. ANOTHER SUCCESS – The Army project for bacteriological warfare. We participated with the Italian and Dutch governments an 8 years project to quantify the presence of pathogen germs on the battle field in almost real time. The final results resulted in the production of a system mounted on board army tanks for pathogen identification in about 60 minutes. -Other models included – Sampler with several aspirating chambers -Sampler for compressed gas -Body operator sampler for High RIsk operation -Sampler with three aspirating heads -Sterile “Daily Shift” aspirating heads. A specific educational document was prepared for the people involved in cleanroom operation. It is called “Microbiology for not microbiologist”. 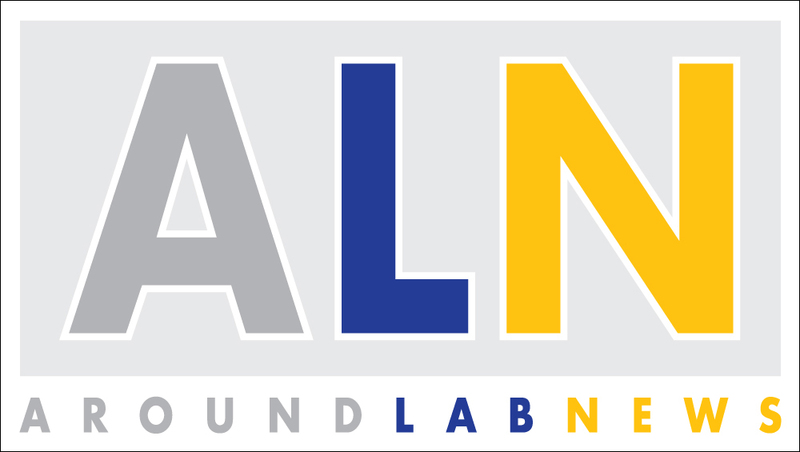 More than 100 Application Notes were transferred to the cleanroom community via the web. 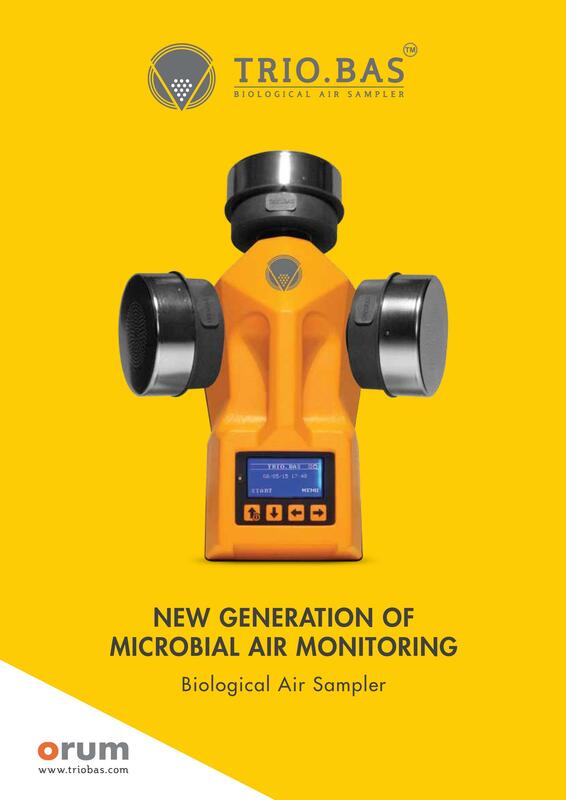 I am now involved in a “new adventure” with a new air sampler called TRIO.BAS.